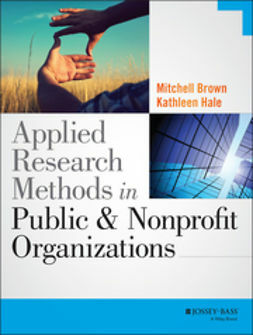 Applied Research Methods in Public and Nonprofit Organizations takes an integrative approach to applied research, emphasizing design, data collection, and analysis. 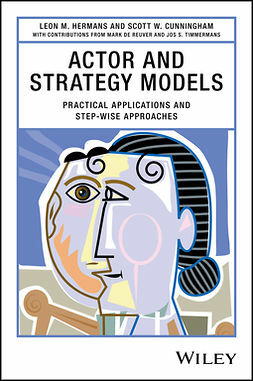 Common case studies across chapters illustrate the everyday nature of research, and practical exercises reinforce concepts across all sections of the text. 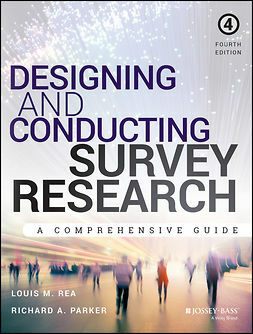 The book includes forms and formats for data collection and analysis, plus writing excerpts that demonstrate results reporting and presentation. 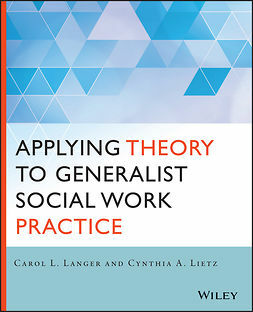 The accompanying instructor's guide features assignments, discussion questions, and exercises referenced in the book, and the authors' own data sets are available for use online. 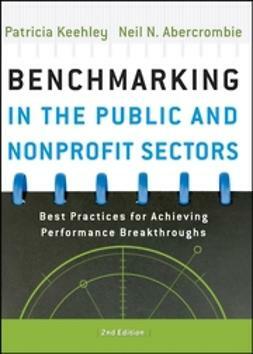 The examples highlight intergovernmental institutions in which public service occurs, and provide expanded reach to nonprofit organizations and the networked collaborations that make up a significant portion of today's public service. 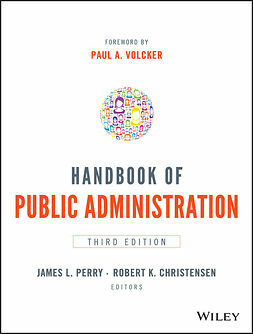 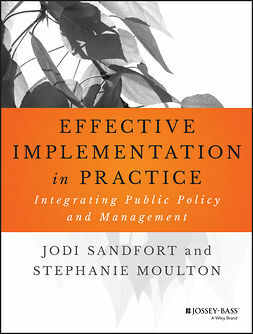 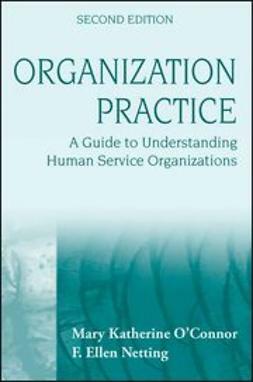 For students and practitioners of public administration, public policy, and nonprofit management, Applied Research Methods in Public and Nonprofit Organizations provides a comprehensive reference to this critical skillset.